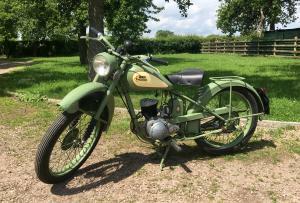 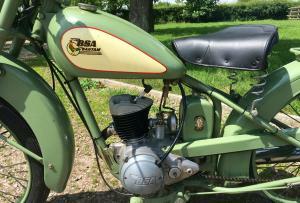 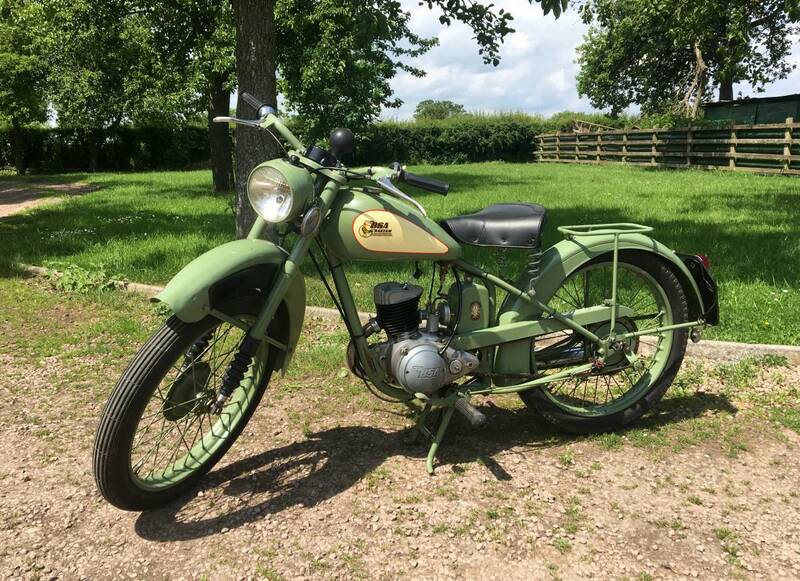 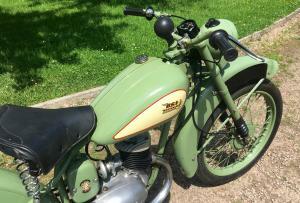 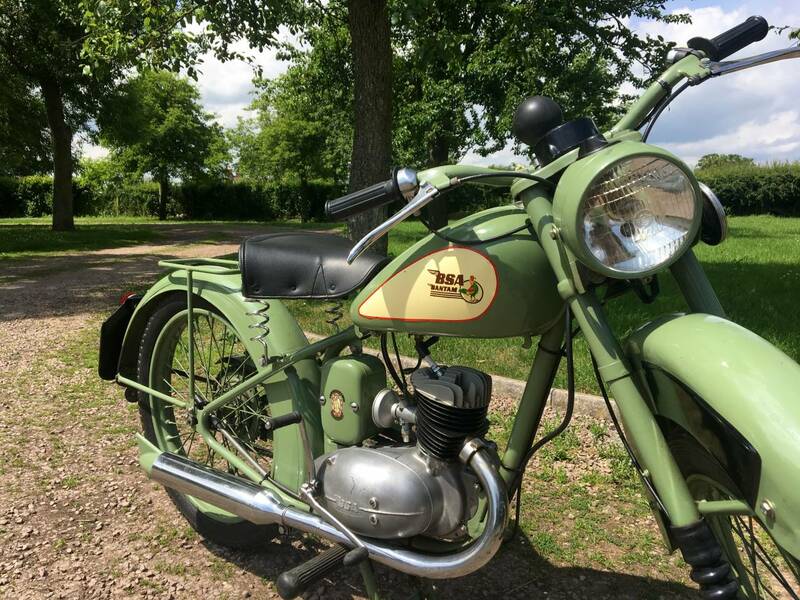 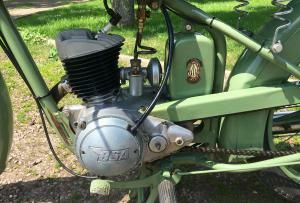 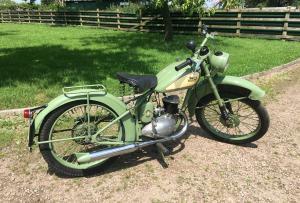 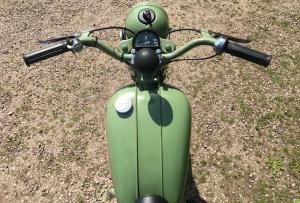 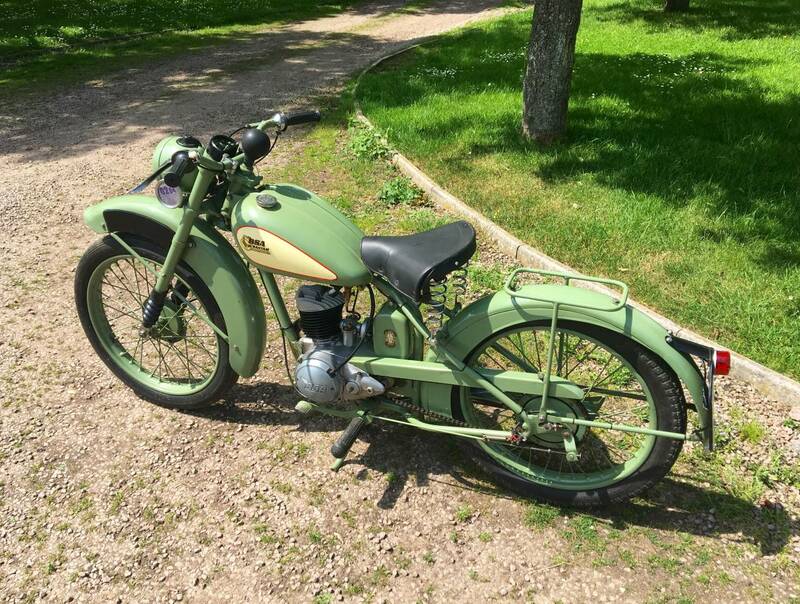 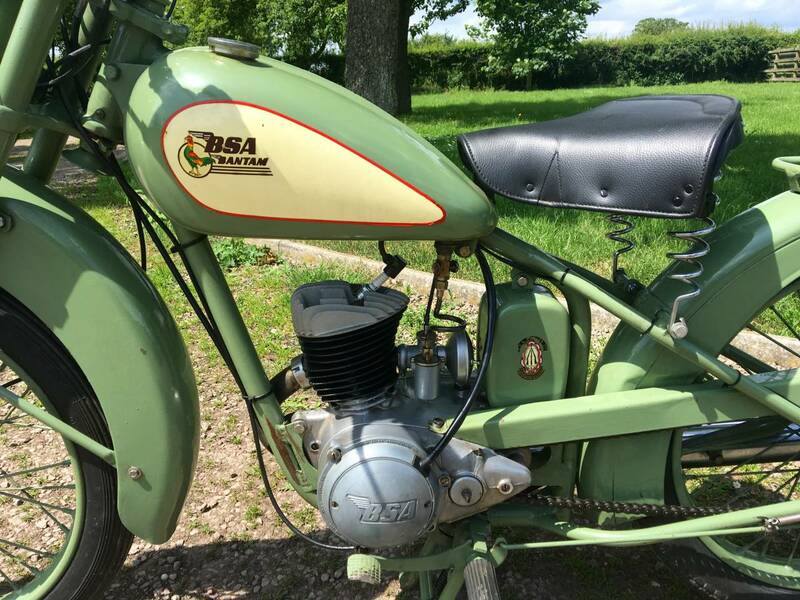 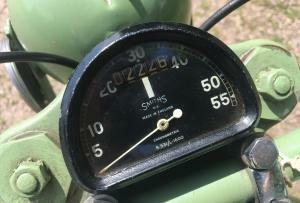 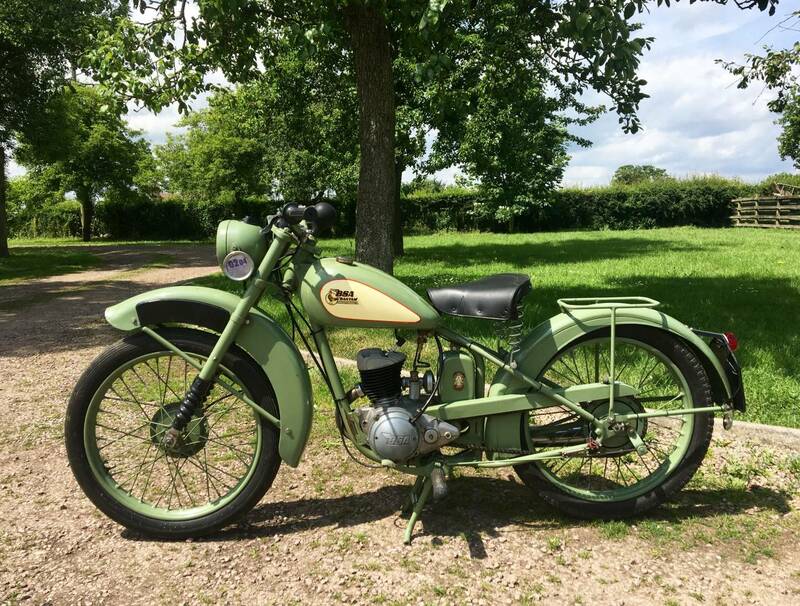 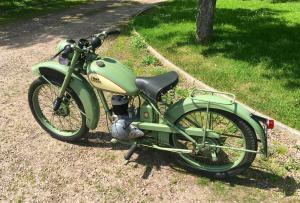 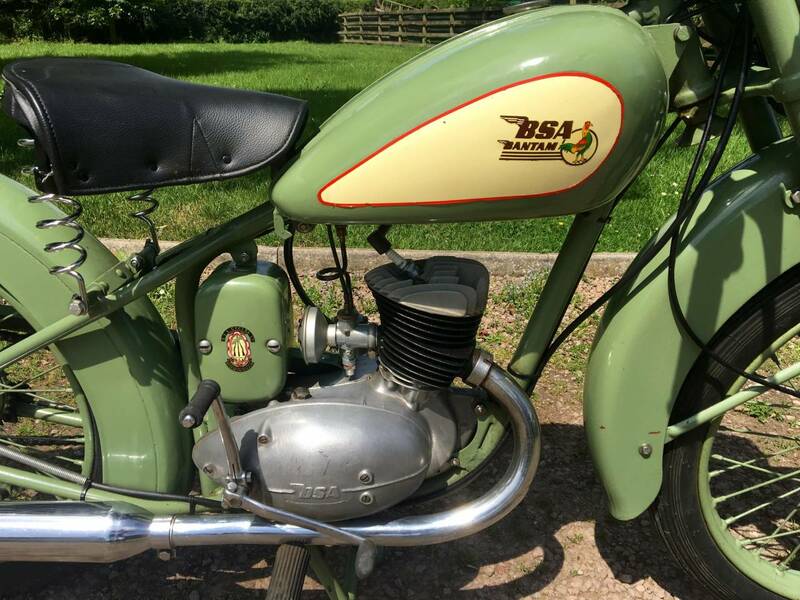 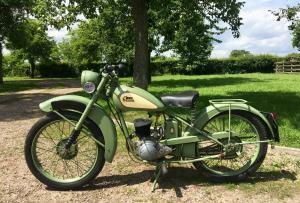 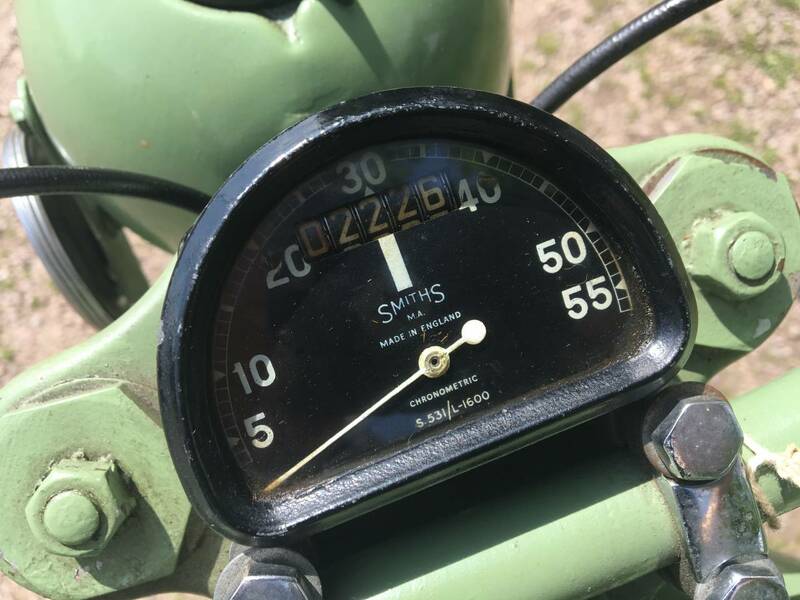 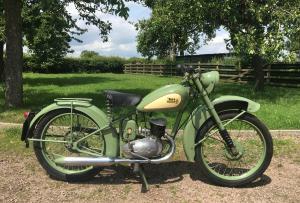 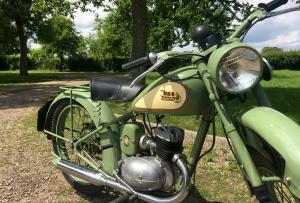 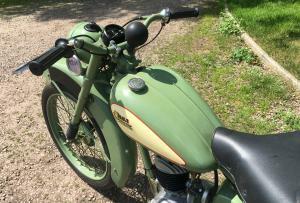 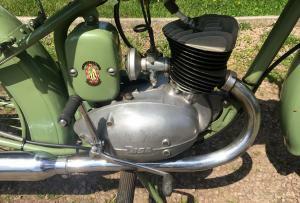 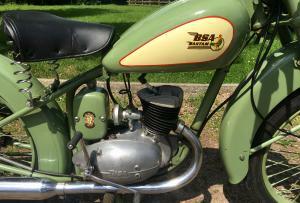 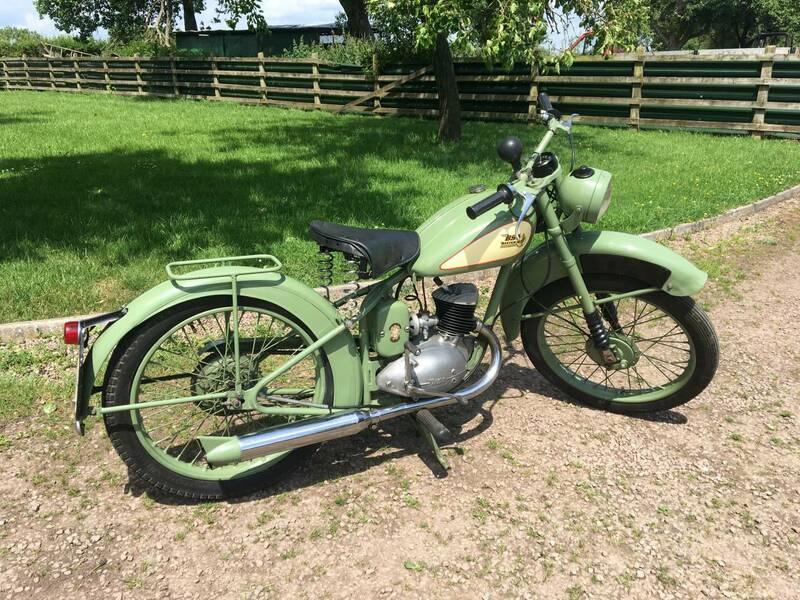 BSA Bantam Rigid D1 1951 . 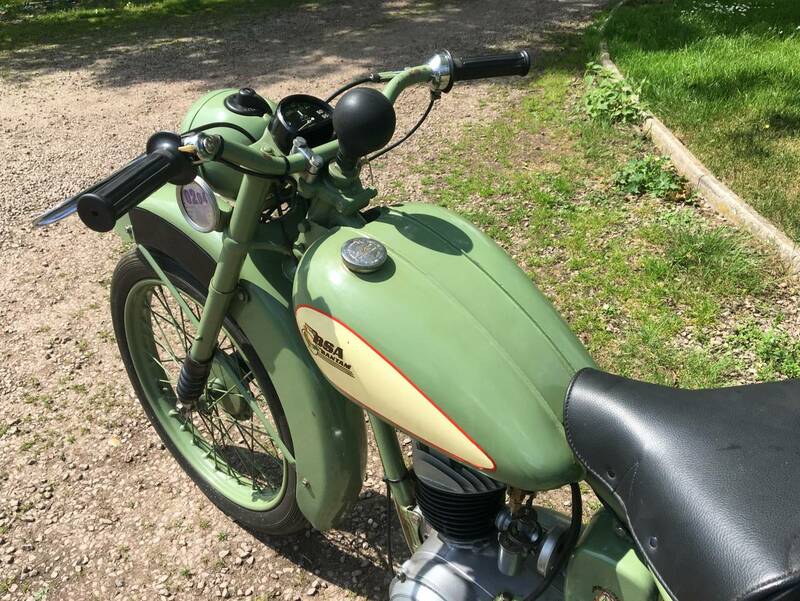 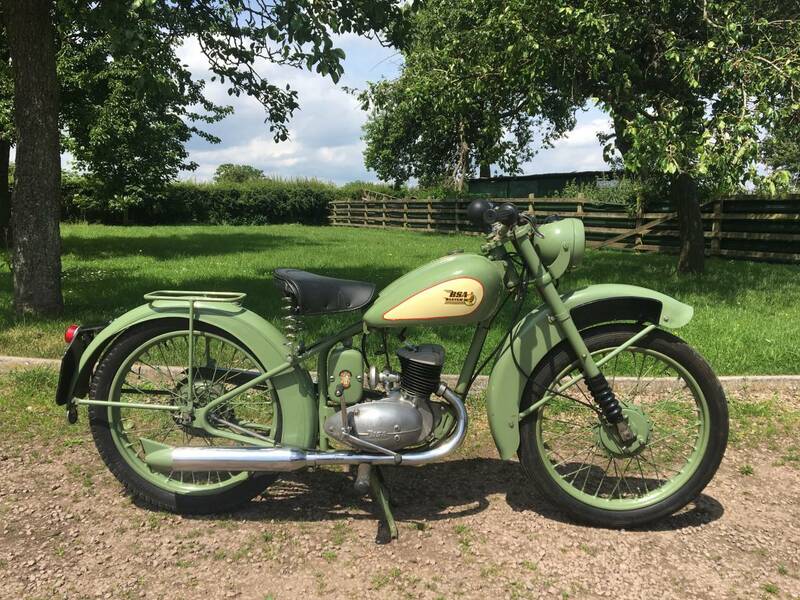 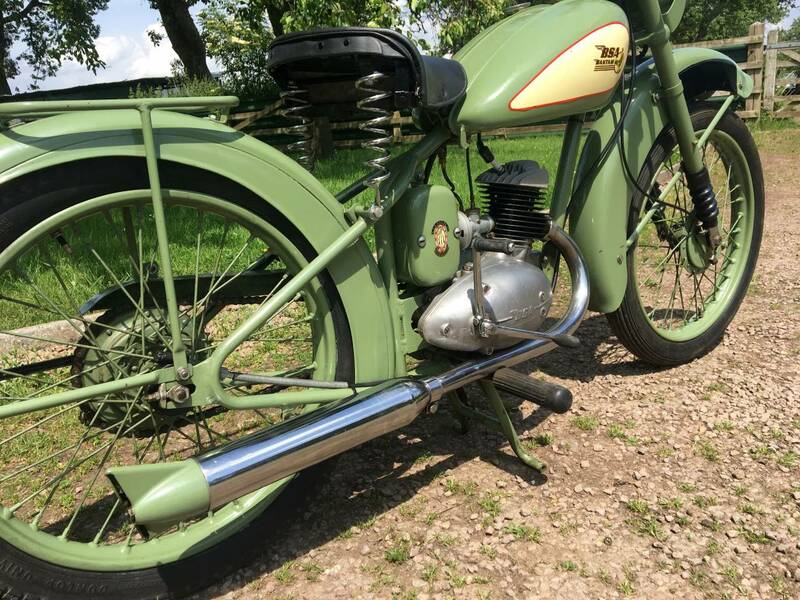 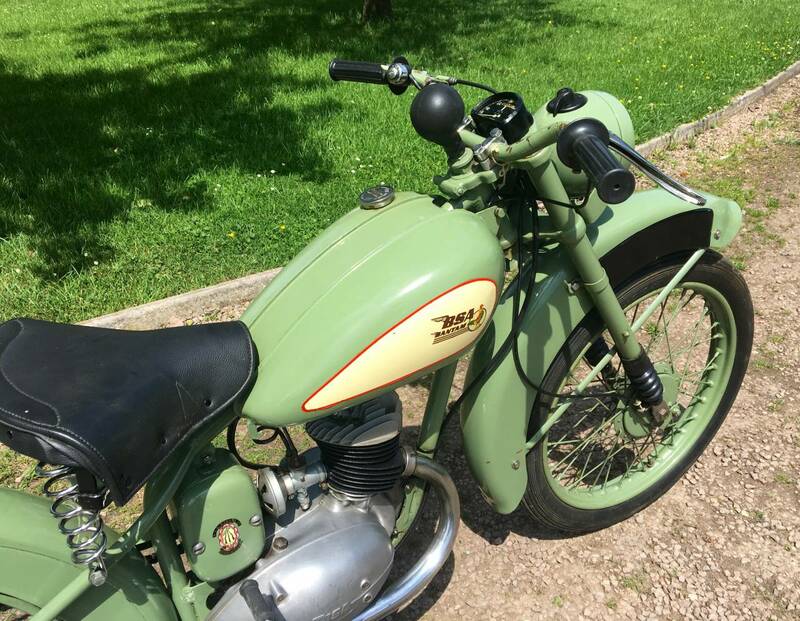 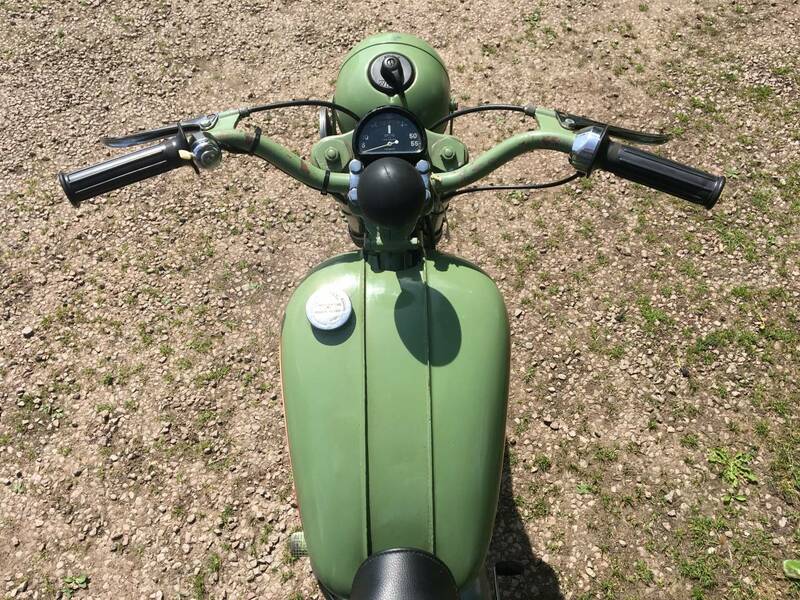 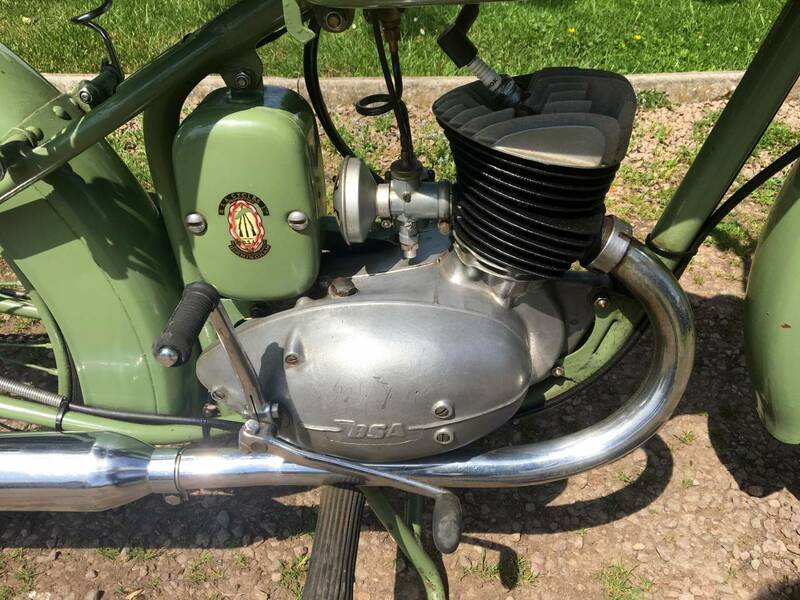 Extremely Original And In Lovely Condition , With Everything Working Perfectly .mStarts First Prod Of The Kick Start And Sits There Ticking Over , As A Good One Should . 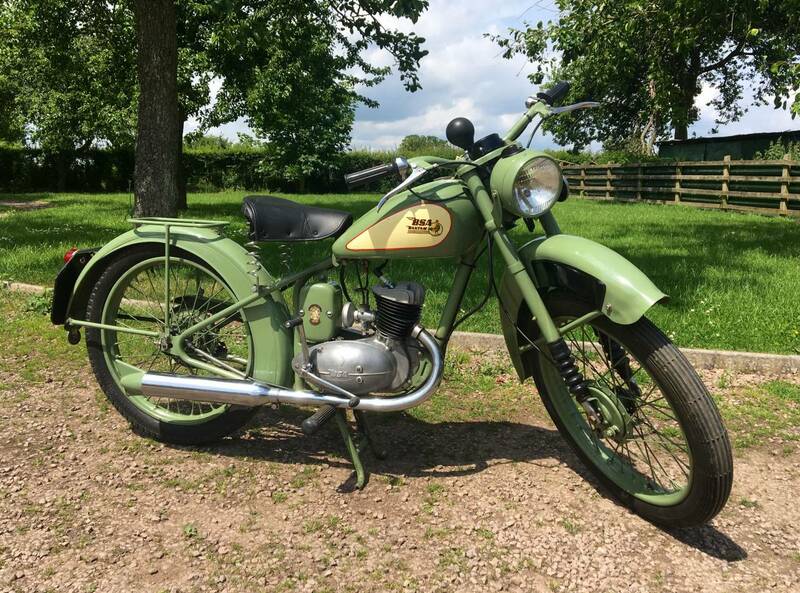 Rides Lovely Too . 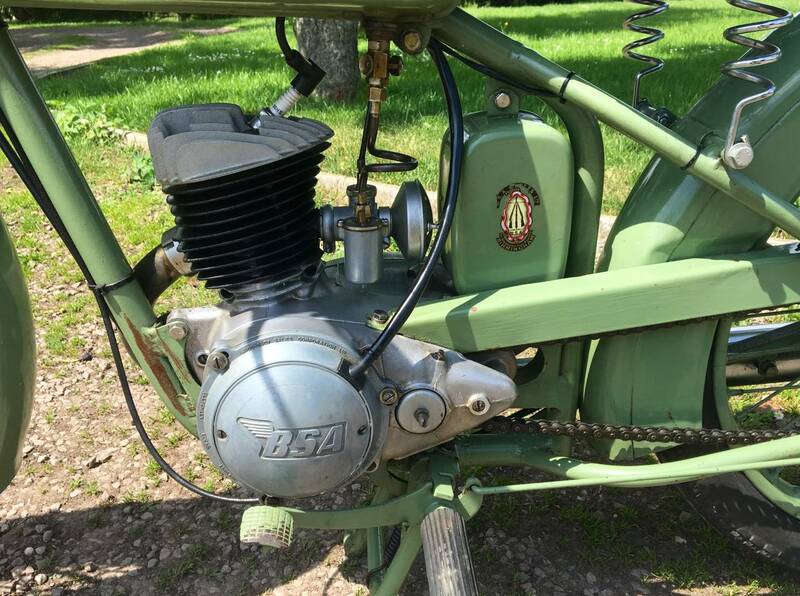 A Great Lightweight And Lots Of Trouble Free Fun . 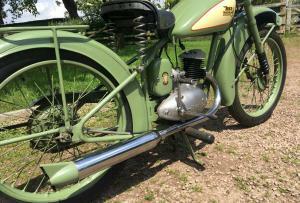 Tax And Mot Free And A Good Investment.